MY TWINKLEBEAR AND I: Evolved in identity to Twin Flame status. 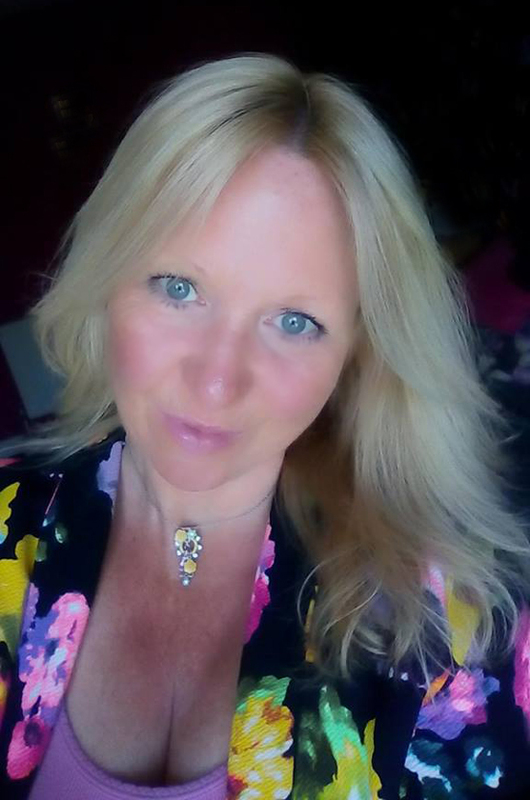 When “Twinklebear” Lesley Maclean and I met in 2015, we immediately knew that we were something special to each other. But what? The instant rapport was surprising. Surprising and delightful, at the same time. It felt right. It felt comfortable in the extreme. It felt like an act of nature, but of the loving and benevolent kind. Indeed, the term “act of nature” usually means a natural disaster, synonymous with “act of God.” In this case though, the connotation is lovely, kind and beneficent. Incongruity and contradiction appear in the Twin Flame journey, quite regularly. Just as “roller” contrasts with “coaster.” Just as with a roller coaster ride, there is the most breathtaking and dizzying jetting to heavenly heights, in between stomach-dropping plunges into the most radical feelings of depression. But the latter only occur if the Twin Flames try to part. Nothing of the sort, with respect to the feeling of comfort that Twinklebear and I felt with each other’s company right away. But the ultra-high degree of comfort we felt with the other, deserves an extreme adjective. It seemed so natural, that it felt supernatural. But getting back to how comfortable we felt from the very first day. People are programmed by life to try to categorize, so as to better make sense of any phenomenon. We were no exception when it came to trying to pigeonhole precisely what we were. Did we fall into the “unaccountably best friends at first sight” category? For that is what we felt we were. There was no middle ground. There seemed to be no time for us to decide how important we were to each other. There was only the immediate headlong plunging off the cliff, into the realization that we had to be with each other every day. And that was true from day one. It was so joyful to want to be with each other, right away. The intensity of the need for the other, was ecstasy to experience, for neither of us had ever felt anything like it before. The feeling was…. The intolerable void we felt when we missed each other, was a bittersweet fruit which nourished us, yet pained us with a sweet love that was full, complete, natural and total. There aren’t words adequate to do the feelings justice. What were we? We didn’t know. And because we didn’t know, we entered the Land of Euphemisms. We spoke in the Language of Euphemisms, because to acknowledge the ultimate truth, would have blown our innocent minds. We were too ignorant of the ramifications of being Twin Flames, to have felt comfortable with the idea that we were forever connected by a spiritual tether, the strength of which we could not have imagined.. It was too deep a pool for us to jump into, when we emotionally were only prepared for a wading pool. And so, because we were so close, so quickly, we looked for a benign euphemism for what we were. We gravitated to “kindred spirits.” Kindred spirits has such a nice, warm, fuzzy and harmless sound to it, doesn’t it? “Kindred spirits” was just what we needed, as we bent over backwards to avoid the awful (yet wonderful) truth of what we were. We found ourselves saying in wonder…. At this point, we were not immersed in the subtleties of the soulmate culture, but we knew that we were some kind of “soulmates.” The term soulmate is bandied about so freely in the popular culture, that just about everybody has a vague idea that “soulmates” are a special coupling. The depth of the meaning of “soulmate” was lost on us, but we assumed that that’s what we were. This suited us quite well for awhile, as it gave us a sense of “specialness” above and beyond the “normal.” We began to have an “us against the world” feeling, as we were sure that not many people experienced what we were experiencing. Yet, “soulmates” did not seem to be enough. The category seemed inadequate to match the intense and unbreakable connection we had. Once Twinklebear and I came to the conclusion that we were exclusive soulmates, we began reading soulmate literature in our quest for meaningful categorization. In our research, we came across the “anam cara” concept. 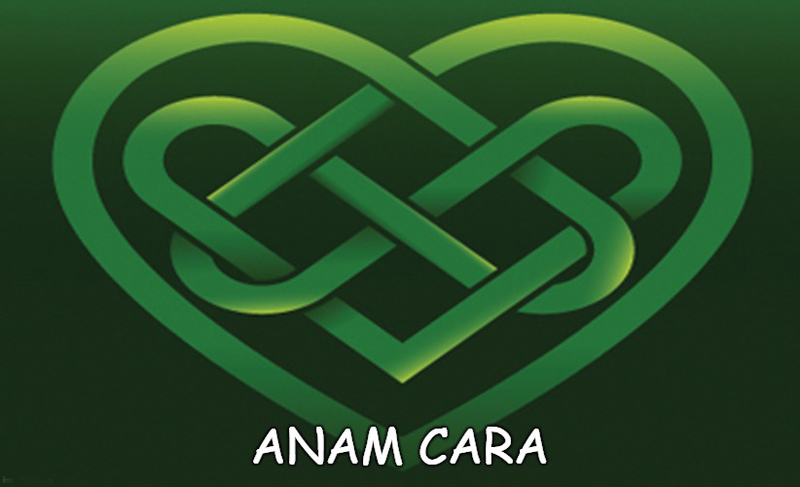 “Anam cara” is Celtic for “soul friend” with the implication that one’s anam cara is a one of a kind in the world, “the one” we open up to totally. “Anam cara” conferred more intimacy and exclusivity than “soulmates.” This is why Twinklebear and I took to the term and concept so readily. We decided, “this was us!” You might be thinking, “Anam cara sounds a lot like what Twin Flames are.” But like so many things in life, the devil’s in the details. Anam cara was not attribute-specific enough to fit what we are. Twinklebear and I had experienced certain attributes of specialness, that we could not ignore, or categorize. We did not understand what we were, until we read about Twin Flames. I need not go through the litany of these signs we exhibited as Twin Flames, but we had all the signs that confirmed that we were Twin Flames. All of a sudden, “anam cara” was too amorphous to describe what Twinklebear and I were. Anam cara does not touch on reincarnation. Through vivid dreams, visions and latent memories, Twinklebear and I realized that we had past lives together. This was an integral part of what Twin Flames are, Twin Souls reincarnated to reunite on Earth. There is a deep historical and spiritual basis for the Twin Flame journey, that is absent for just anam cara. TWIN FLAMES: We finally knew what we were. So here we are. Twinklebear and I have accepted, and celebrated that we are Twin Flames. This is not just a nomenclature, it is a full-on, dynamic, larger than life paranormal existence. Yet, as my martial arts teachers said to me regarding reaching first degree black belt, lo all these years ago…. So true my sookybear, we have been ” Anam Cara” from day one. Then of course the ” Twinflame” phenomenon, we stumbled across. It’s so comforting , knowing we will always be connected, each and every lifetime, and then some …….